What is a UV Cured Oil Finish? What are the benefits of a UV Cured Oil Finish? What is a UV Cured Oil Finish? 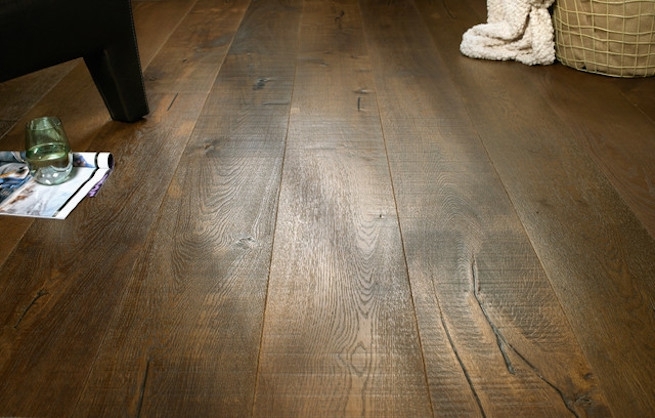 These are great questions… Most people are familiar with a traditional oil finished floor. There is certain maintenance involved with traditional oil finishes to keep them looking beautiful. The manufacturer of The Loft Collection has found a way to offer the look of a traditional oil finished floor – with the low maintenance of a urethane finished floor – and improve upon them both! UV oil is a unique way of emphasizing the rich colors of natural wood and offering end users a hassle free floor. Containing primarily cold pressed vegetable oils and aromatic hardening oils, the UV oil penetrates into the surface of the wood floor and, as it cures, hardens creating a mechanical bond & crystallizing to form a very protective surface that becomes part of the wood floor. No solvents are used in this process. Normal wear and tear, such as small scratches and indentations, do not show up as much on UV oil finishes as on a floor with a urethane finish and can be touched up unlike urethane finish floors. UV oil floors are different from traditional oiled floors as they are cured using UV lights. This protects the wood from natural sunlight. Curing by UV light gives end users a floor that requires no additional oiling after installation. More Versatile Installation. Wirebrushed Texture Looks Naturally Aged & Distressed.